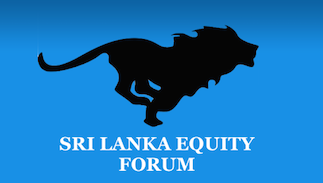 Sri Lanka Equity Forum » Stock Market Talk » Any news on dial? Started rallying trades. Wondering why?